Our members range from juniors aged 5 to the “young-at-heart” 80’s. 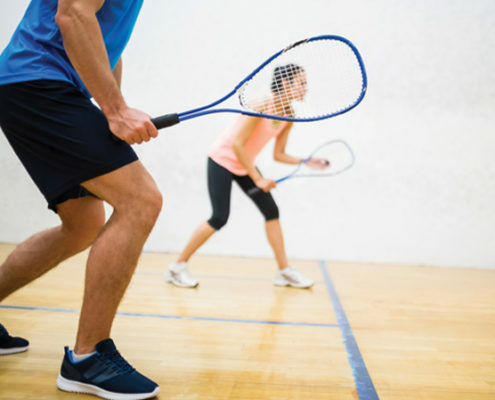 We invite all levels of players from novice to the highest standard of player, we have a thriving and active tennis & squash league.We always welcome new members whether experienced players or beginners. 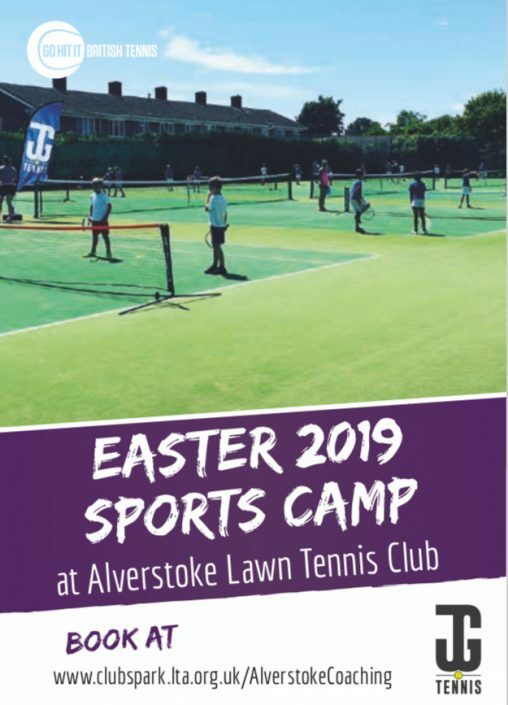 Our LTA coaches offer the right coaching for everyone, as groups or individuals.Have a look around our website and if you would like more information, please contact us. You can always call by and it’s easy to join at anytime!It’s Gosport’s hidden gem because not everyone knows the club exists despite being here since 1880! We are tucked away up Green Lane off Anglesey Road so it’s worth a look at our directions page. You will be amazed at what you find…. 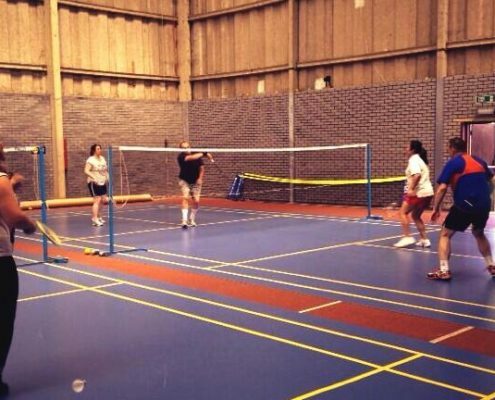 We are an open and friendly members’ club, providing good facilities for tennis, squash and badminton and fun, friendship, competition and sport for local people.We have memberships ranging from full, squash, badminton, young workers, students, juniors and social at very reasonable rates.So why not join us, simply fill in the form below or give us a call to get the ball rolling!